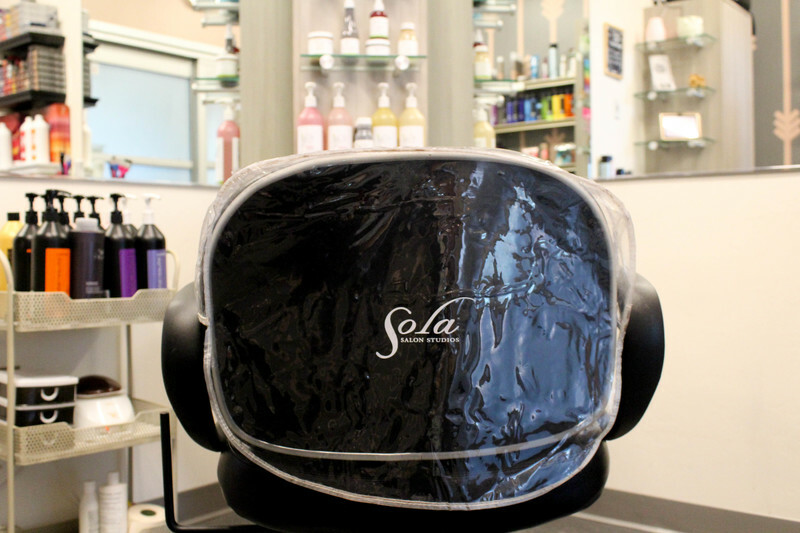 What if we said you could pay your monthly Sola rent by retailing products properly? 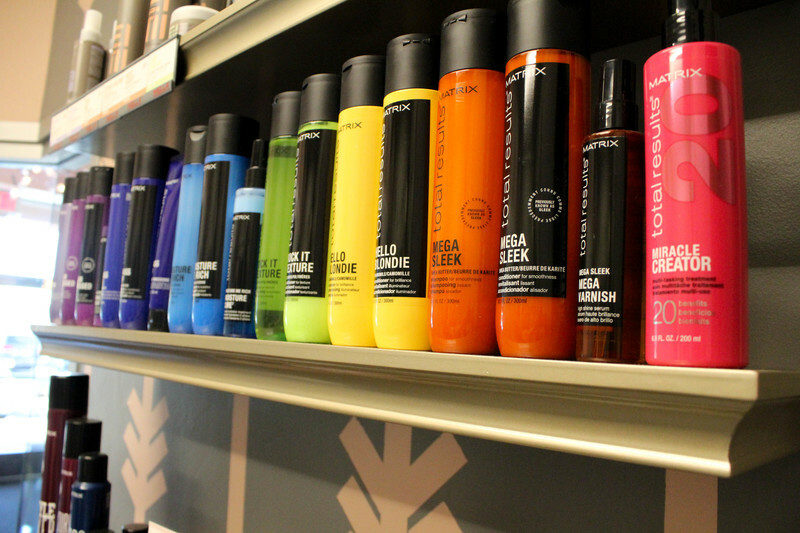 That shampoo, conditioner, hairspray and everything in between can pay your monthly rent and everything you make from cutting, coloring, and styling services can be used to order supplies and…profit. For some of you, this concept sounds easy, but for many of you, it sounds unachievable. Au contraire, mon frère! 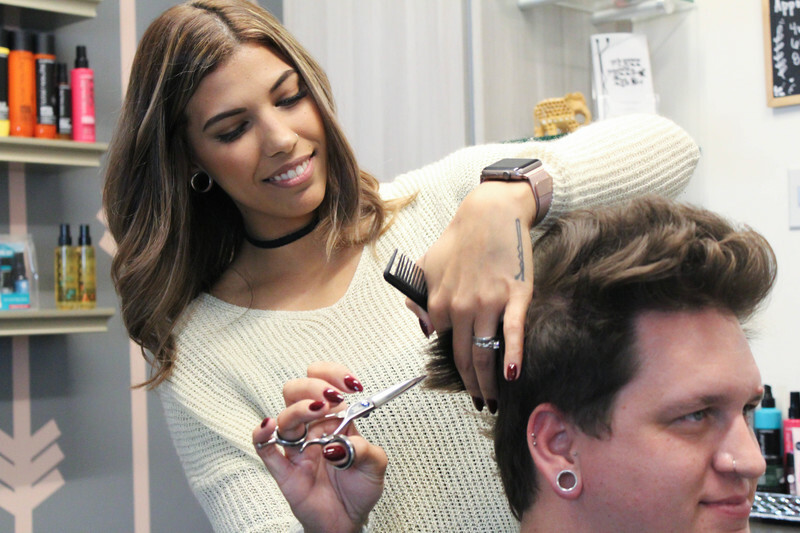 Ashley Lantz, owner of TressPassing Salon in Avondale, Arizona, and one of our 2018 Faces of Sola does just this—she pays her rent in retail. To help you take your retail game to the next level, we had Ashley share some of her tips and her not-so-secret secrets to help you achieve renters bliss. Show your client the product. Let them observe the packaging for a moment. Learn three key points about the product and tell your client what it will do for them. Demonstrate how to use it; put it in their hair, also let them apply it, and tell them how often they will use it and when. Hand them the product. They will naturally smell the product, feel the consistency, or read the bottle. “The thought of selling $250-$400 in retail a week might sound impossible until you break it down. 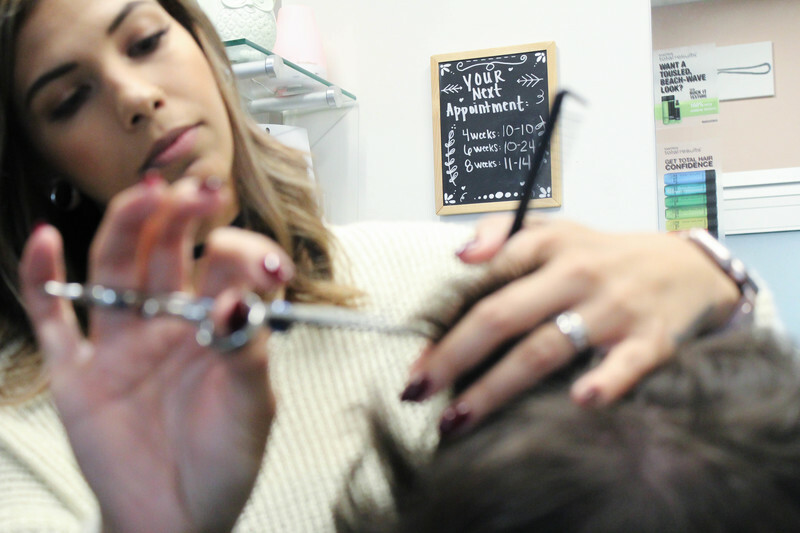 “Take the total of your weekly rent and divide it by the number of days you’ll be in the salon that week: X amount is what you need to sell each day in retail in order to cover your rental costs without taking out of your service totals. Your weekly rent is $250. You work 4 days a week. You will need to sell $62.50 in retail to cover rent for the day. If you sell a shampoo and conditioner set to one client and one styling product to two others (averaging $20 each), you’ve hit your goal and then some! Ashley has truly mastered the art of retailing. She was able to do this by making product knowledge a top priority and establishing a strong relationship with her sales consultant. Her advice today will not only help you reconsider the way you’re currently retail but hopefully encourage you to create a retail space in your Sola if you haven’t already yet.